ALSTOM has won a contract to supply three more ‘Coradia Nordic’ four-car 160km/h type X61 EMUs to Swedish regional concession Östgötatrafiken, which will add to their current fleet of 15 similar trains. The concession for Östgötapendeln services centred on Norrköping, in southern Sweden, is currently run by Arriva. 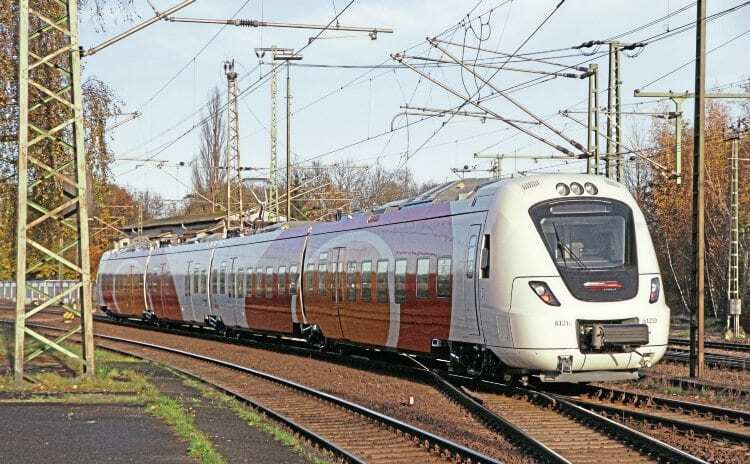 The new trains will be delivered in spring 2019, and like the earlier ones will be built in Alstom’s site in Salzgitter, Germany. 30 trains for another regional concession Skånetrafiken (for use around Malmö), with the new units for Östgötatrafiken being built as an add-on to the car body shell production line.